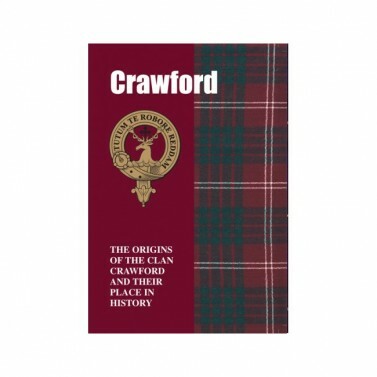 Part of Clan Crawford? 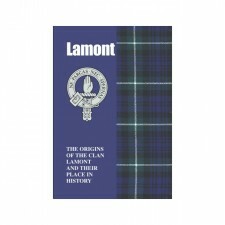 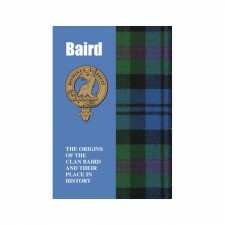 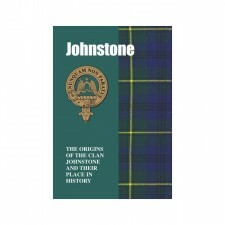 Step back through your ancestry with this clan book which is a must-have for anyone interested in their clan history! 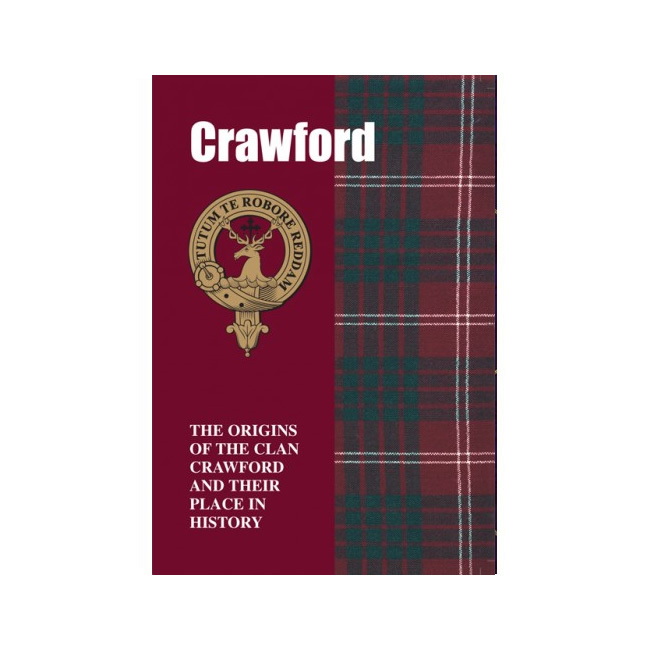 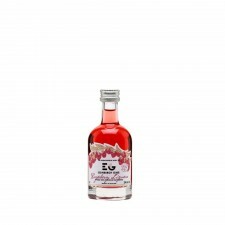 Taking their name from the lands in Lanarkshire where they settled, the Crawfords spread westwards into Ayrshire and gained well-deserved renown as loyal defenders of Scotland’s freedom.